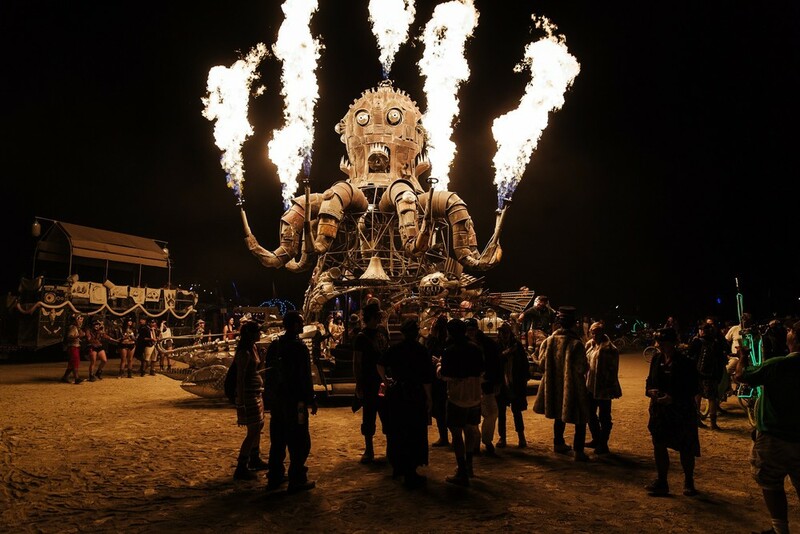 Burning Man is like the father of Afrika Burn, an event I've been trying to attend for the longest of times. 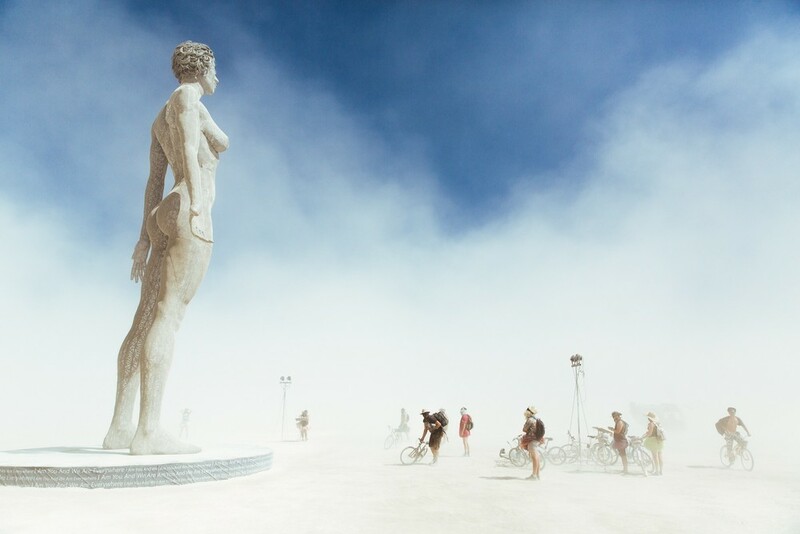 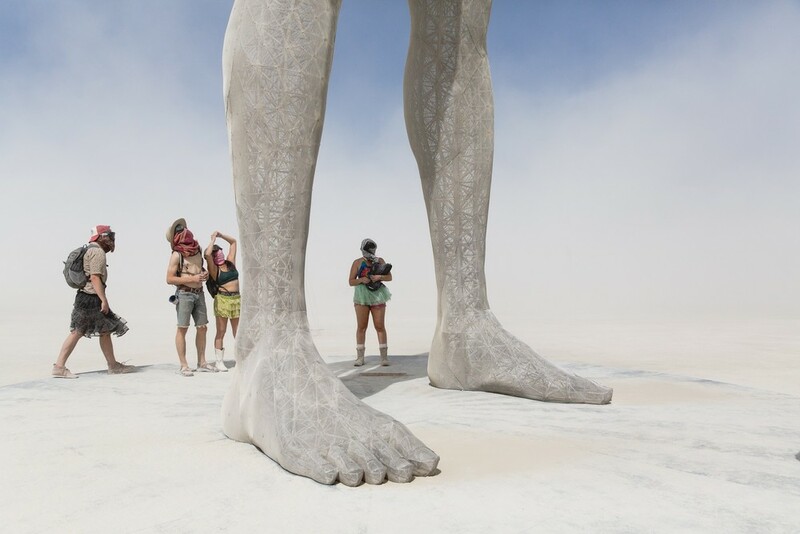 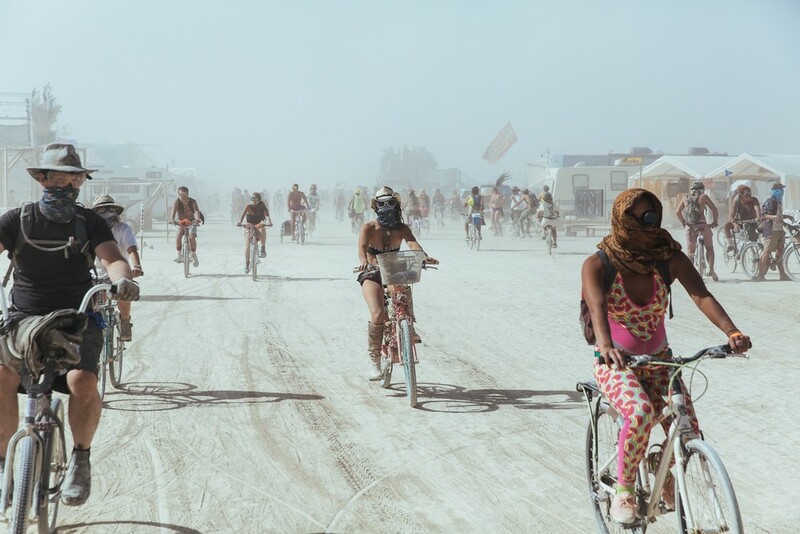 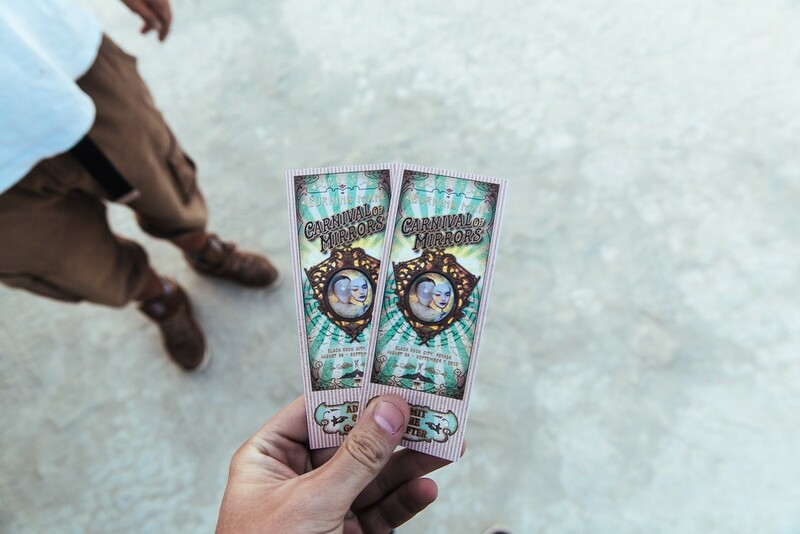 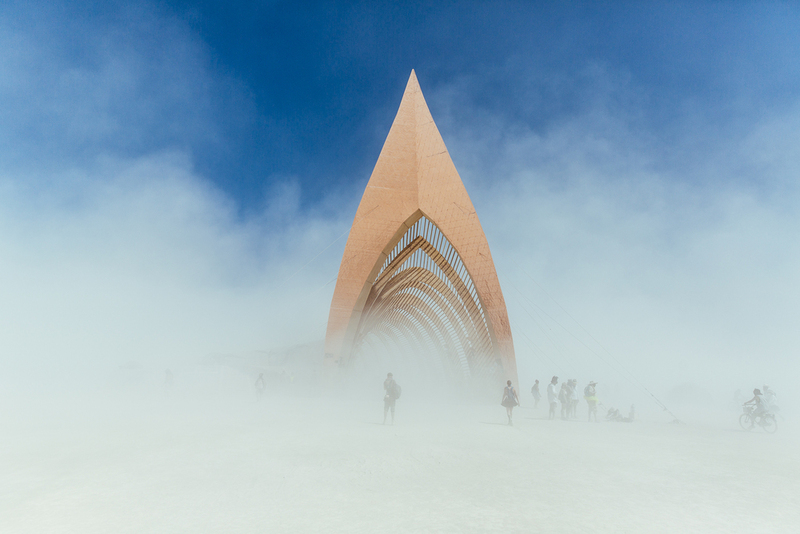 For this years Burning Man, Matthieu Vautrin captured some beautiful moments of this surreal experience. 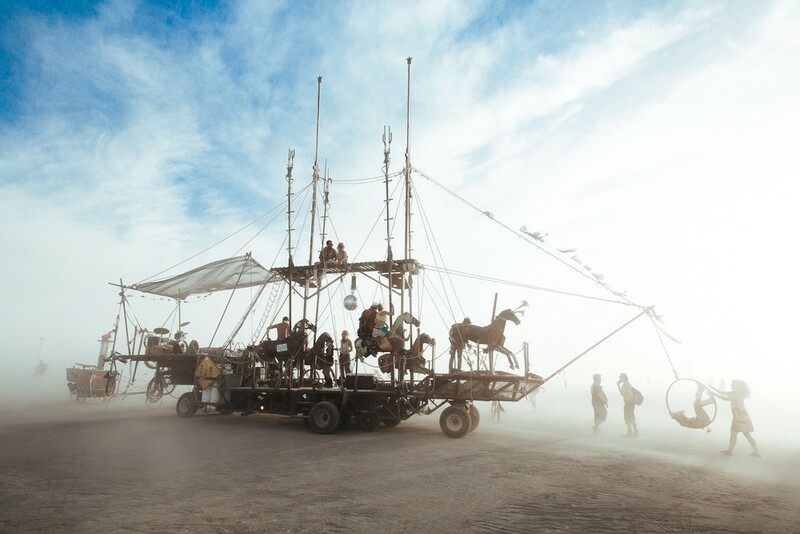 I definitely wanna check this out.